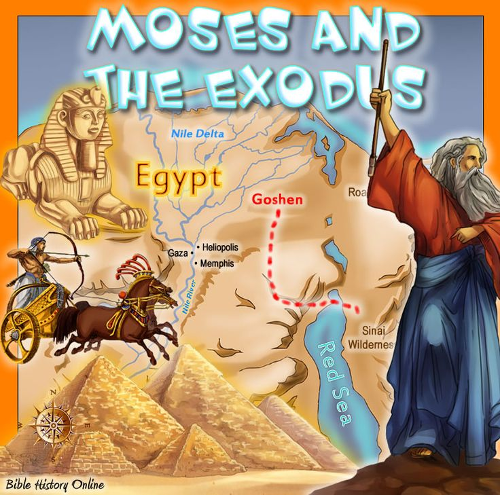 Cards on the table, based on my own reading of historical evidence of the Talmud and historical scholars vs Biblical scholars: The parting of the red sea didn’t happen, and the ten plagues of Egypt didn’t happen (sorry, Velikofsky), and Moses didn’t exist, but that’s okay, because the Jewish slavery at the hand of the Egyptians almost certainly didn’t happen. The sources that are cited to claim they did happen are almost all parroting secondary sources, well after the fact. It’s a story that’s important to the people involved, but it doesn’t have to be true to be important. It’s a story full of magic and typically speaking we’re pretty good at dismissing fairy stories as exactly that. But you know what else, in the context of that story, definitely wasn’t true? The people of Israel in that time and space, in that region weren’t white. 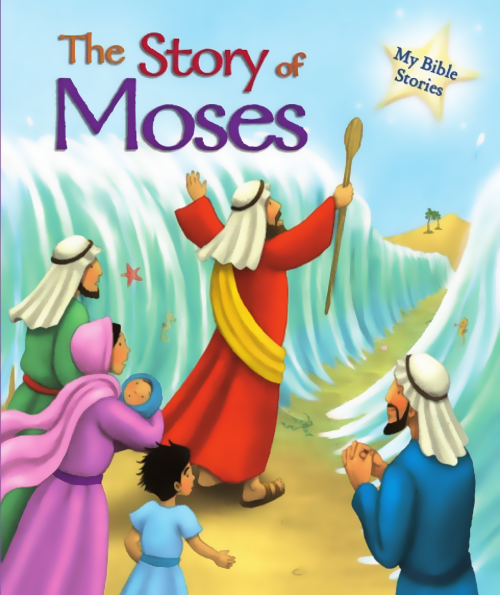 Remember, Moses was found by the Princess of Egypt at the time. 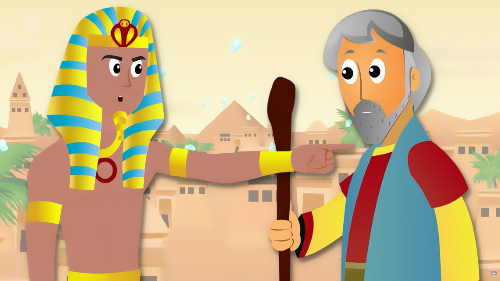 The woman on the right is meant to be Egyptian. 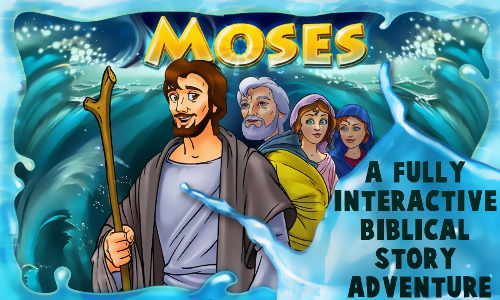 I’m including this one because it’s basically the darkest-skinned Moses I could find. 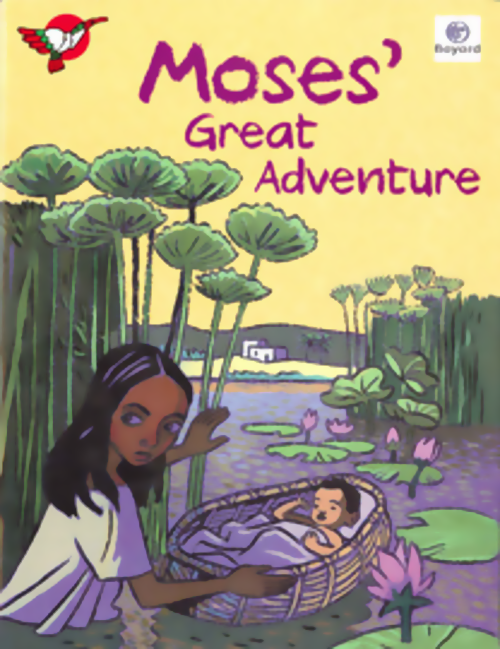 The woman putting Moses in the rushes at this point is either his mother, or more likely in most stories, his sister Miriam. This one’s incredible. Moses is straight up blonde. And here’s a direct point of comparison. Remember, in the story, these two characters passed as brothers. Now, this is only vaguely interesting, it’s just another data point from white people making whiteness the norm. Characters who are important and heroic are depicted as being white, even in representations of what they claim to be historical accounts. That’s nothing so special. Except there’s an undercurrent in all this, a transposition from white people – whiteness, the modern institution – from themselves as slave owners and beneficiaries of slave finance, to themselves as slaves. Not just slaves, but the most marginalised slaves in history – builders of the Pyramids, in historical settings that were so horrible and vicious no meaningful records of them last to this day, and whose fiction we can construct. The Jewish slavery of the Bible, by being white people, gives a quiet permissiveness of the modern reader to consider themselves equal beneficiaries of the historical shock at slavery. If the Egyptian Jewish slaves were black – which if they had existed they almost certainly would have been – it would involve interrogating a commonality not between the oppressed people who must be Let Go, but the owners who told them No. This is an idea building on the work of Ta-Nehisi Coates, as outlined in The First White President in the Atlantic. In that, he shows the architects of slavery talking about how the Bible had to contain white slavery – which was itself ridiculous – and that recentering the complaints of white labour discarding race shows a recognition that whiteness straying towards slavery is still seen as more heinous a thing than pulling blackness out from under the boot of slavery. That calling out the racism endemic in the cultures that have it – white culture, be it middle-class, affluent or poor – is seen as too painful a band-aid to yank off so instead we try and slice that culture into smaller and smaller groups, always to ensure that the sin is the other. It’s not that white working class people are racist, it’s really the neoliberal shills in the media, who are busy writing thinkpieces trying hard to find sympathetic white working class people who voted for Trump. At root of many of these cultural strands is the same conceptual ‘trick’ – that whiteness seeks to recontextualise its evil as a virtue. 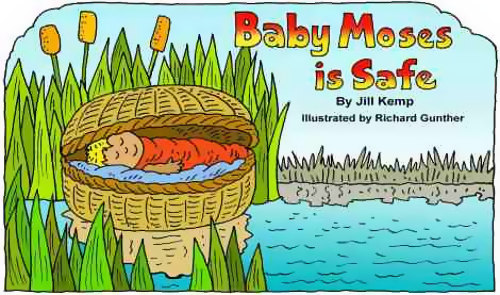 And that is done on all levels of media, in all forms of culture: Even the Sunday School stories about little baby Moses being set adrift in the rushes.